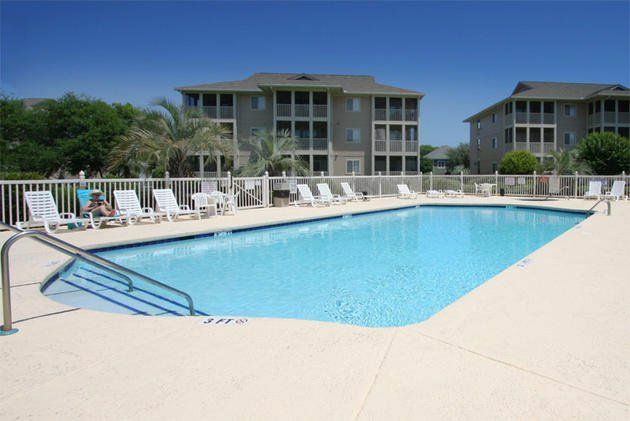 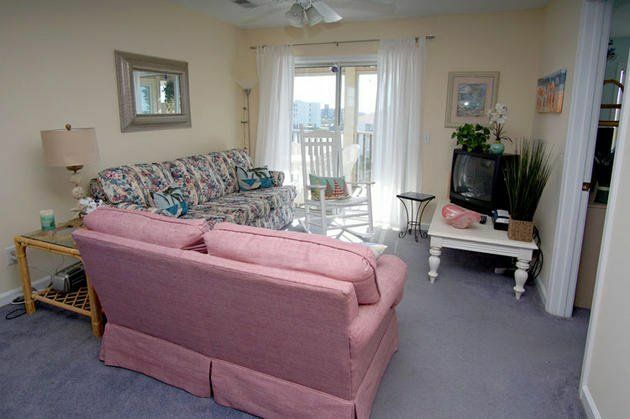 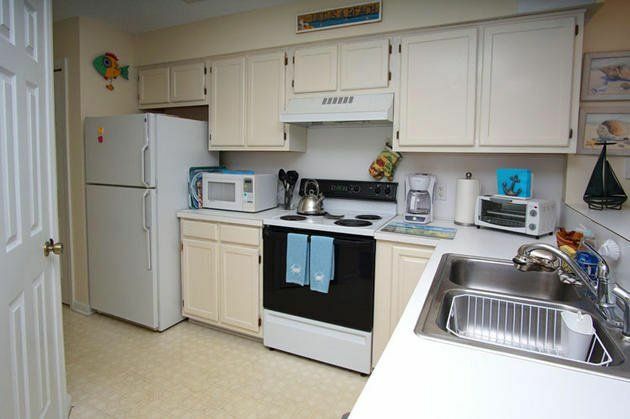 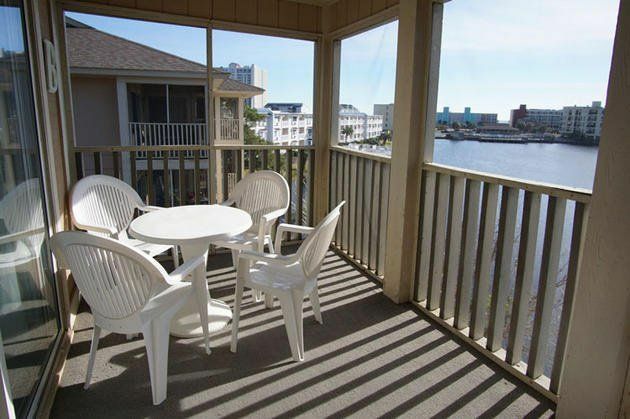 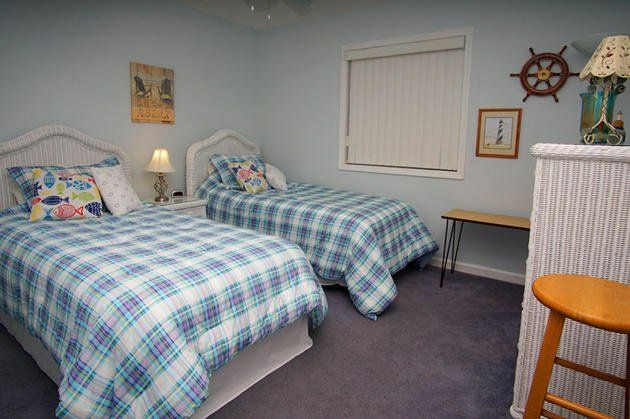 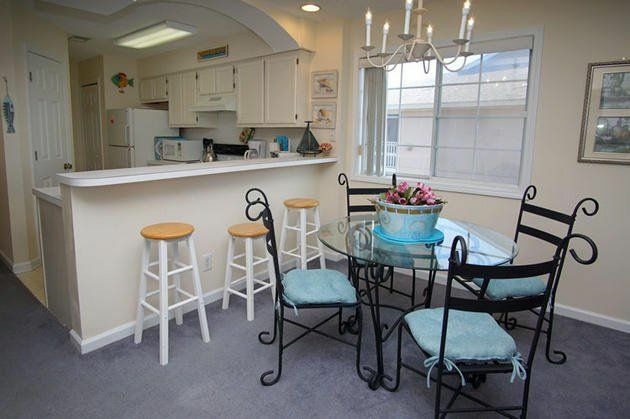 We are pleased to offer comfortable lodging at Tilghman Shores, an intimate community of vacation condos located adjacent to a scenic freshwater lake. 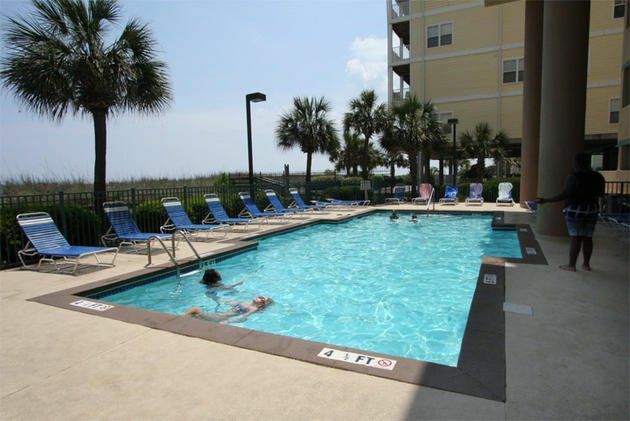 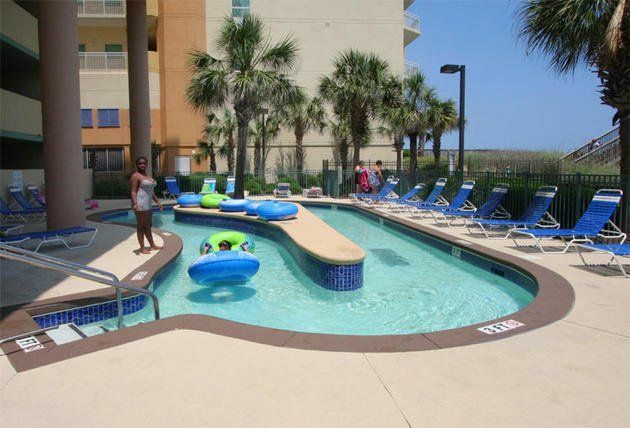 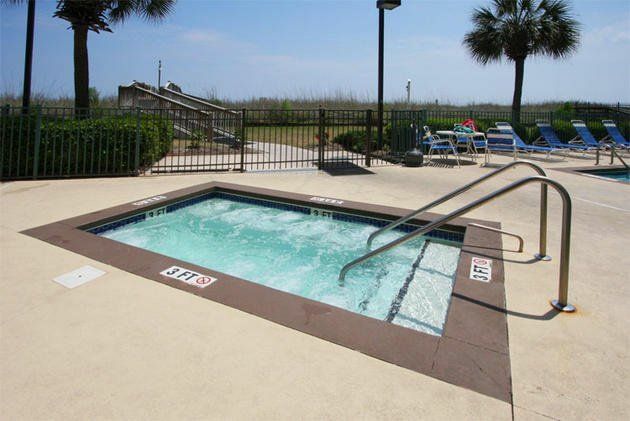 Swim laps in the large pool or relax in the whirlpool. 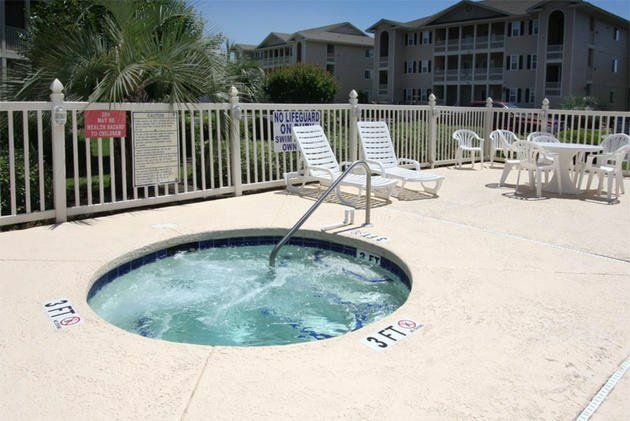 Feel the stress disappear as you lounge on the poolside sundeck. 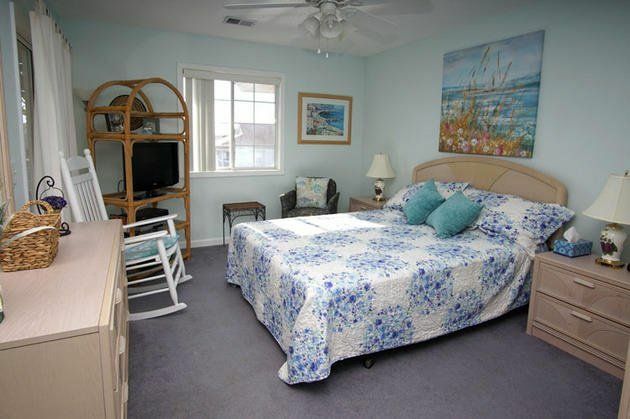 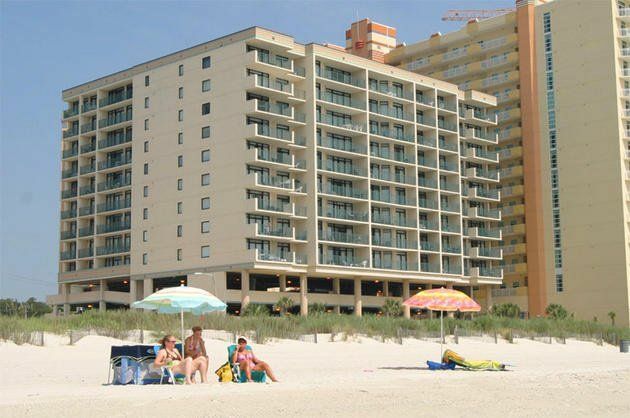 Consider spending a seaside winter with us this year! 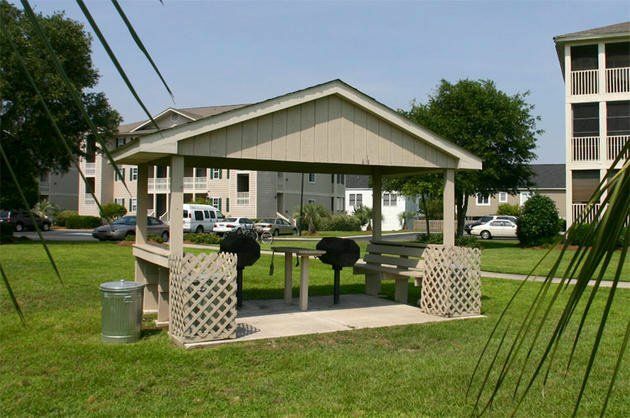 Non-smoking accommodations are available. 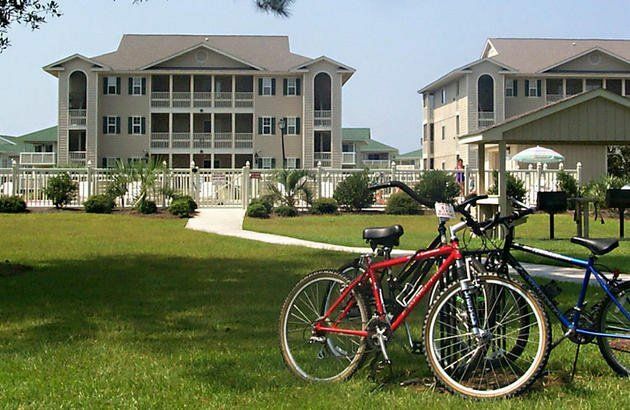 Motorcycles, golf carts, and trailered vehicles are not permitted.Central ACMicrowaveDishwasherWasher/DryerCeiling Fans*Kitchen/Snack Bar*BalconyScreened Porch*Lakeview*Fairway View*TVsDVD Players*, VCRs*Wireless Internet*Outdoor PoolJacuzziCharcoal Grills and Picnic AreaSome features (*) not in all villas.